The ‘Upper Ramsbottom Summer Fête’ is home to the most prestigious (and only…) Cattle Judging contest in Greater Manchester. With a London documentary crew on their way to film village life, the Parish Council is readying everyone and everything for the big day… except the cows… the cows are nowhere to be seen. 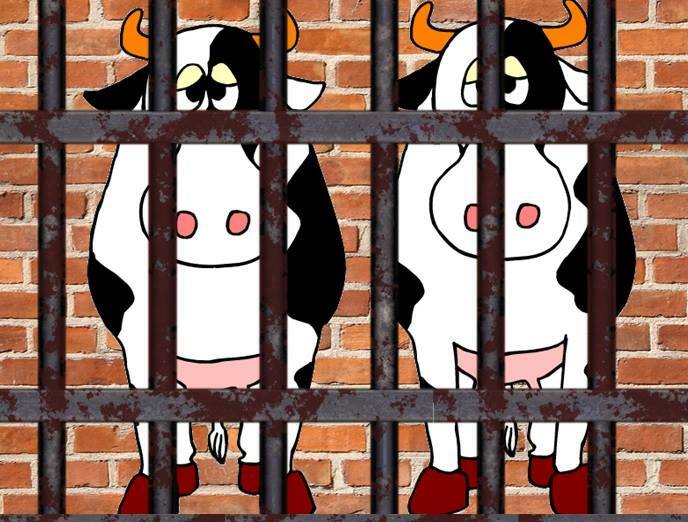 Following on from Edinburgh Fringe 2018 sell-out runs of ‘Framed!’ and ‘Good Vibes Only’, Laughing Mirror return to the Maddermarket with ‘Midsummer Herders’ an udderly-brilliant new farce by Sarah Fitzpatrick, that will make you laugh until the cows come home… OR WILL THEY?